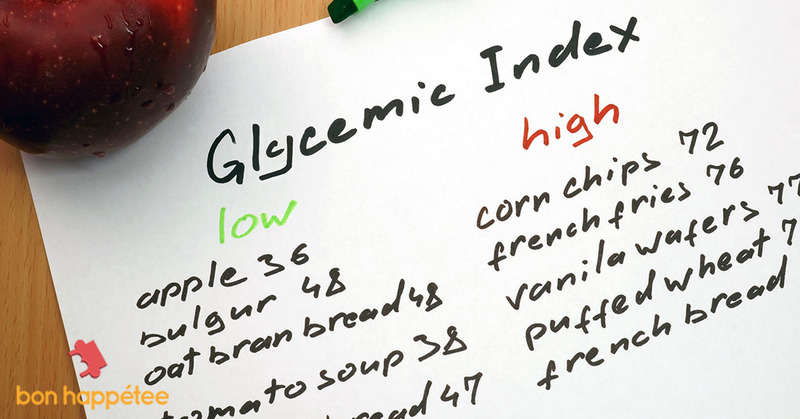 The glycemic index of individual foods is not a perfect system for evaluating foods since it does not evaluate all of the foods within a meal. If you pair high GI foods with low GI foods (especially protein, fibers and fat) in the right proportion, it lowers the GI of the overall meal. What we are trying to say is if you pair rice, which is a high GI food with a low GI food like rajma, dals, meat etc., which are a rich source of fiber and protein, it will make a balanced meal. So if you were to add vegetables (of course not potato! 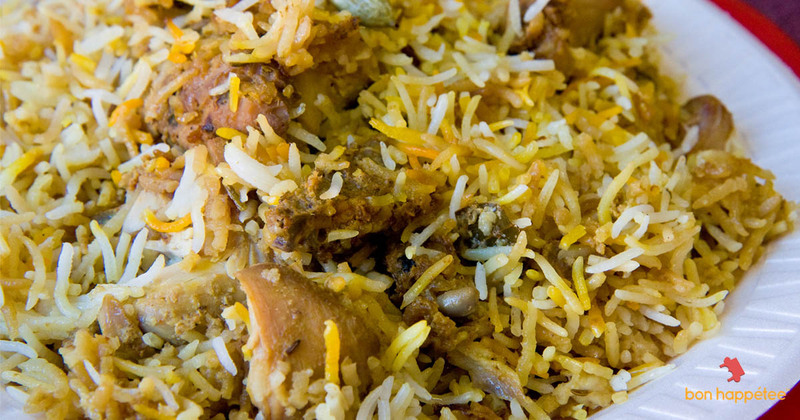 As it is, another high GI food), eggs, meat, pulses or ghee to a small portion of rice (small/ medium bowl), the overall GI of the meal gets lowered and it causes the rice to digest slowly. It will not raise your blood sugar as quickly as plain white rice. 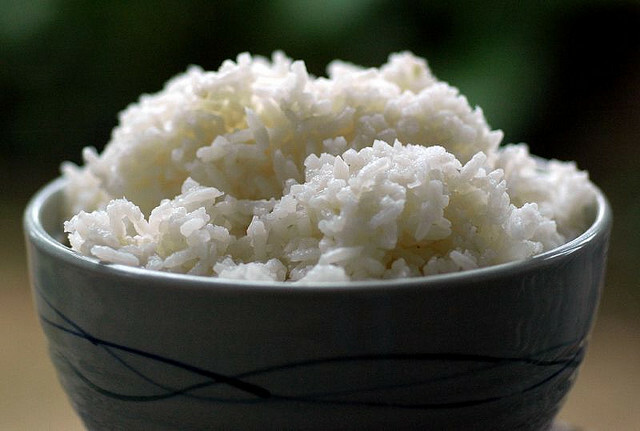 Pairing rice with any of these will lessen the spike in blood glucose. 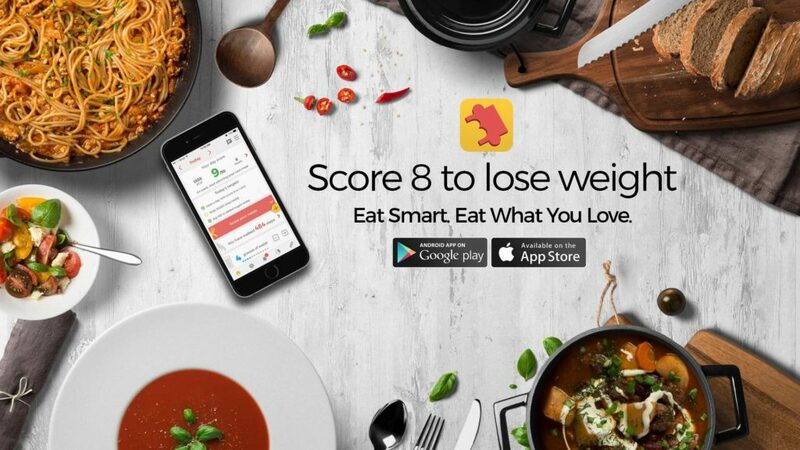 It is not a co-incidence that certain foods are paired together, it is not ONLY about taste!! The next time, just plan your meals accordingly and include low glycemic index foods with your side of rice to avoid a surge in your blood sugar and don’t worry about gaining weight.